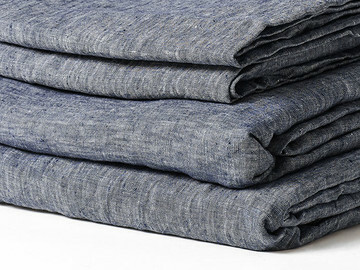 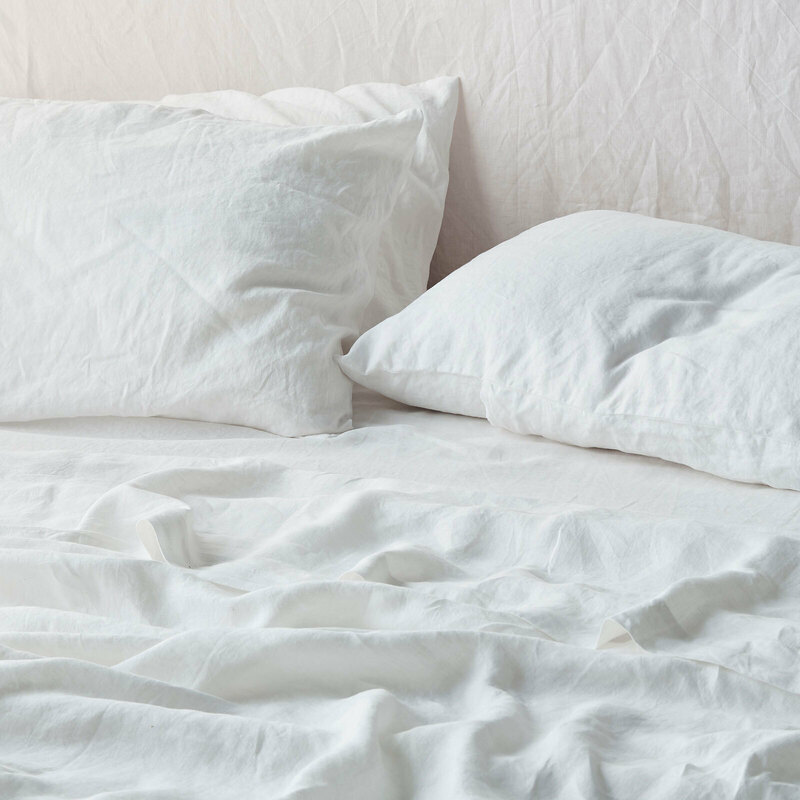 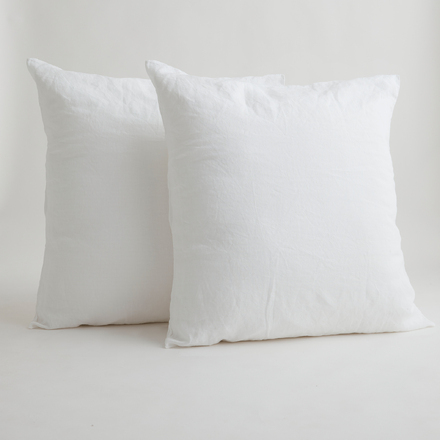 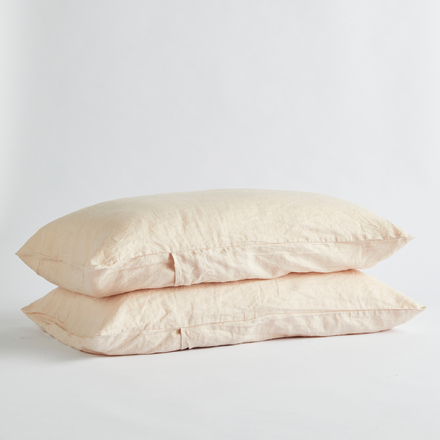 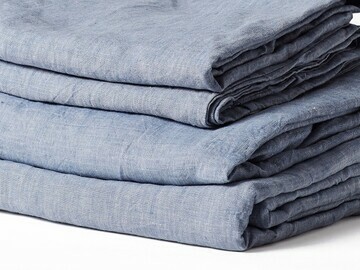 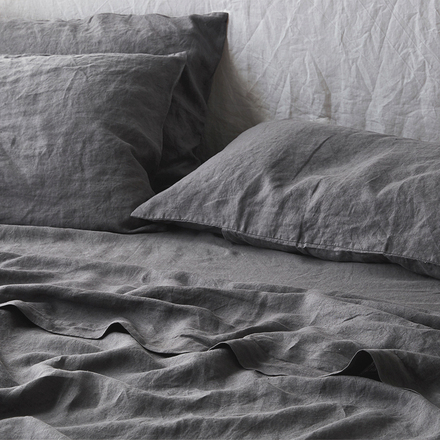 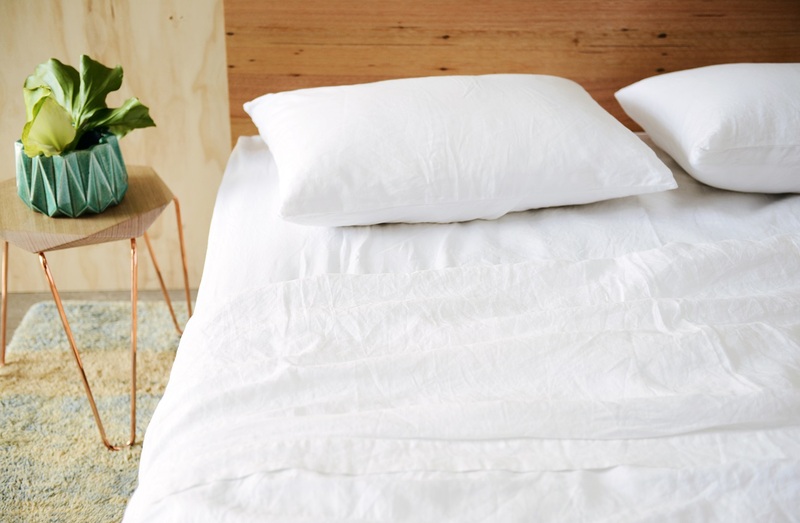 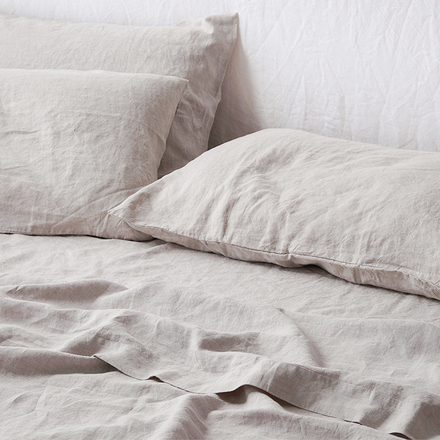 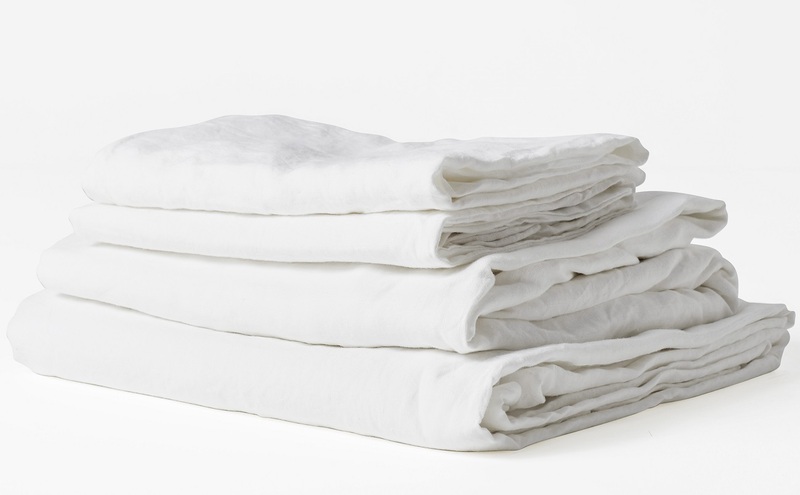 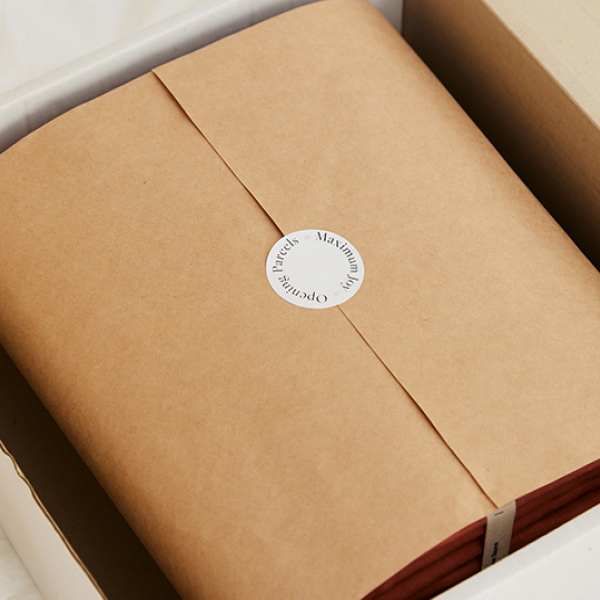 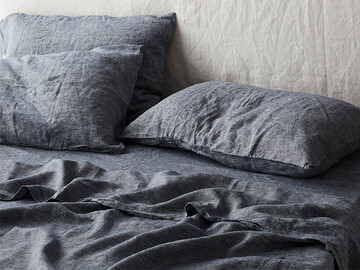 Add to your linen collection and freshen up your room with our lovely White fitted sheet. 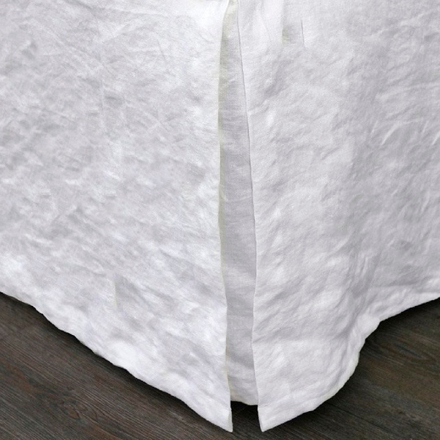 Crisp and bright, White is an eternally classic colour, and the first that springs to mind when we think linen. 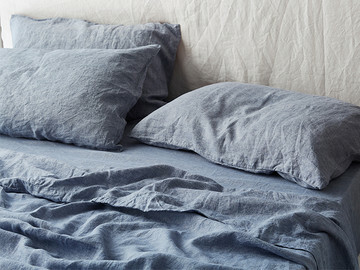 It goes with everything and can freshen up a room so effortlessly. 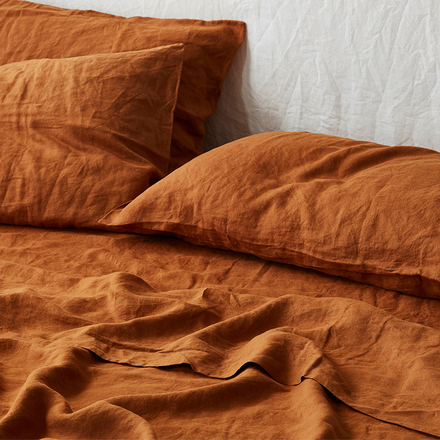 Style with any colour of your choice, knowing you can’t go wrong. 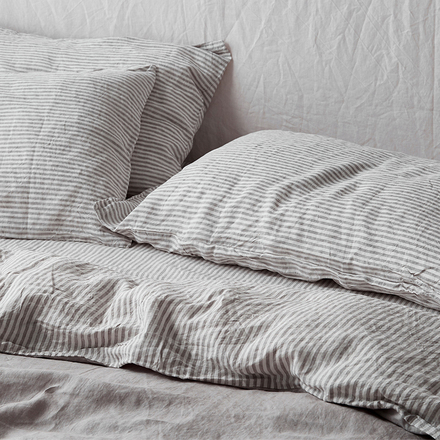 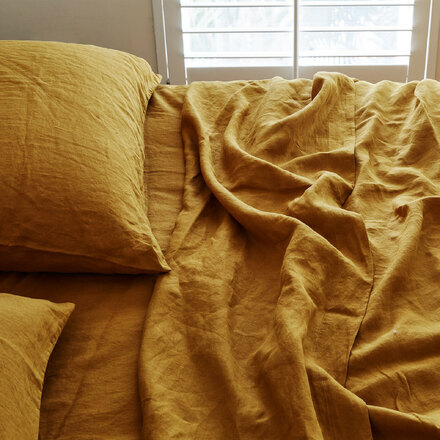 Featured here is a complete sheet set for styling inspiration, please note this item you're purchasing is for the fitted sheet only. 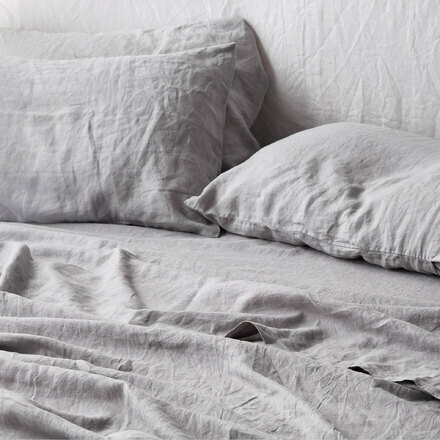 You can opt for a complete look as you build up your linen collection or mix and match with the many beautiful colours in our range.